Here are the coolest DIY projects you could use to improve your home that we covered on Shelterness during 2016. 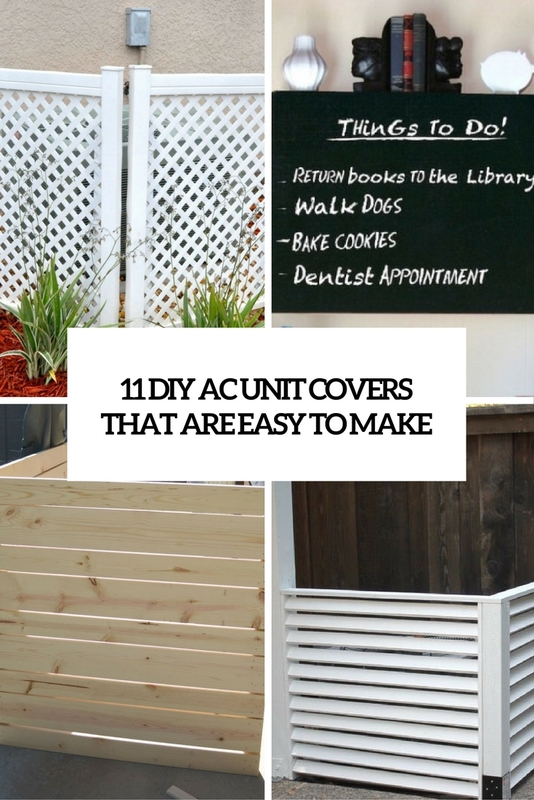 Here is a bunch of cool DIYs for you to cover the AC unit and get a decent look. 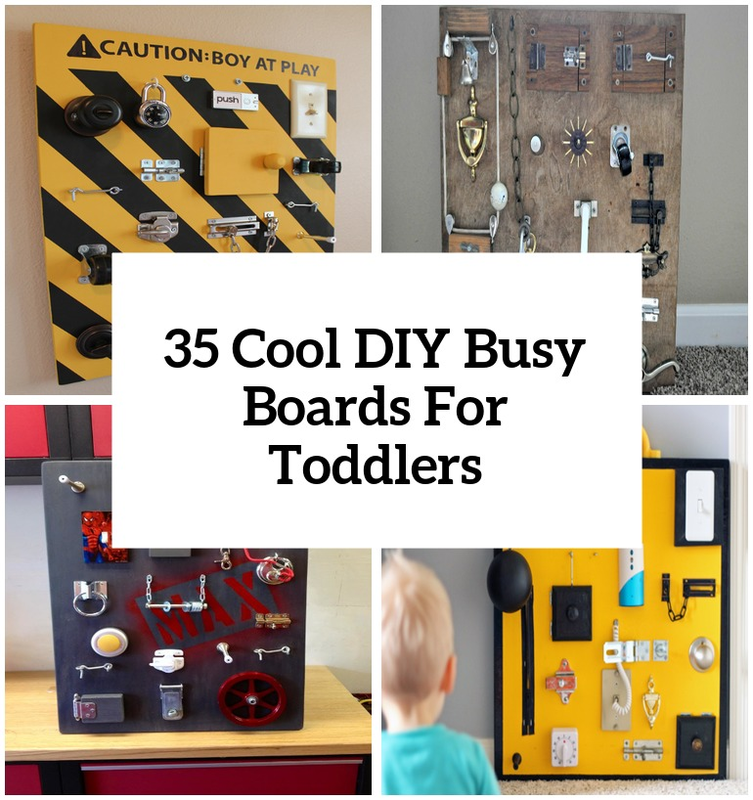 If you have a spirited and energetic toddler then you definitely need to make one of these things. 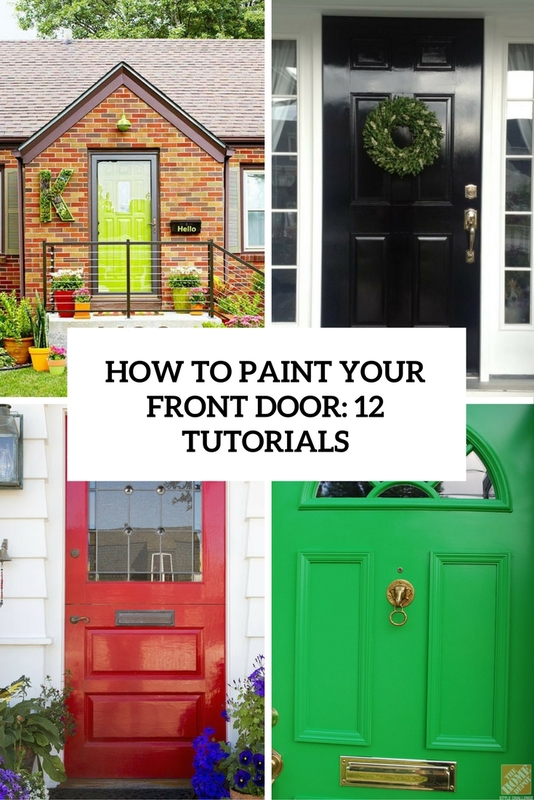 A new coat of paint is a great way to enhance your home’s curb appeal. Start with the front door! 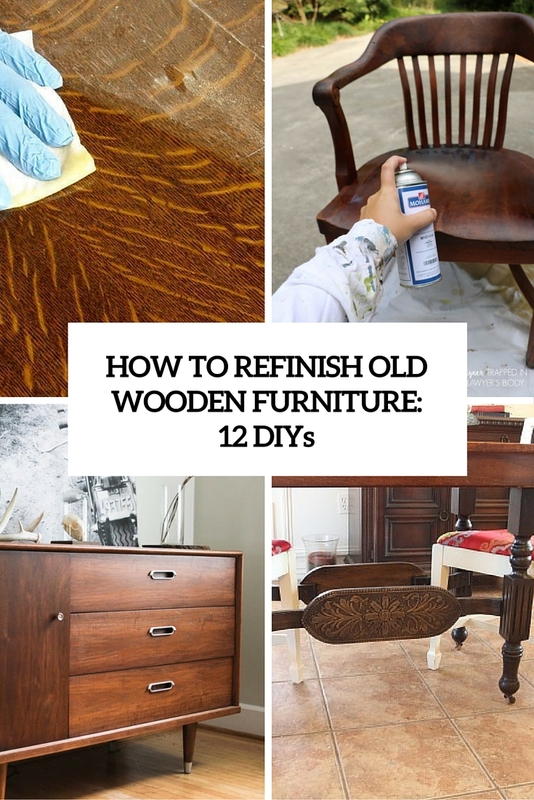 If you have some wood furniture that requires a new finish or you want to extend the life of a dreary-looking piece of wooden furniture and you’re sure it needs more than just cleaning, then we can help! 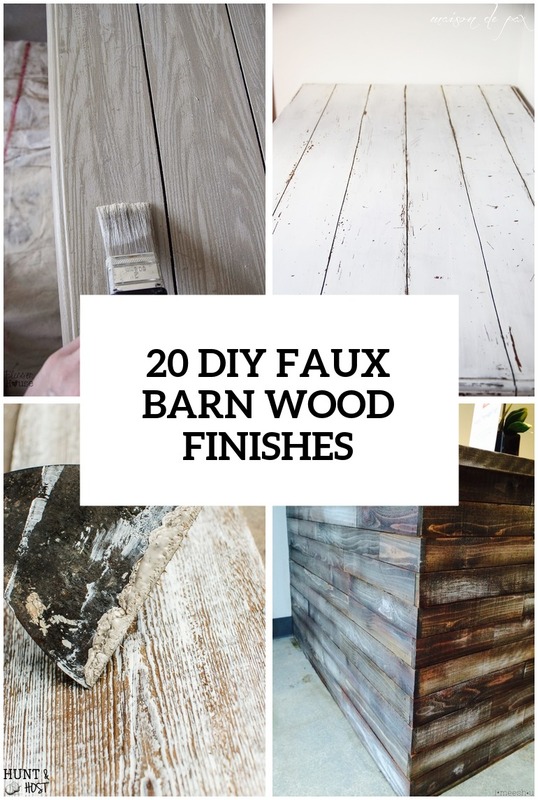 You needn’t look for real barn wood to make some furniture or wall art. Here are some alternative ways!